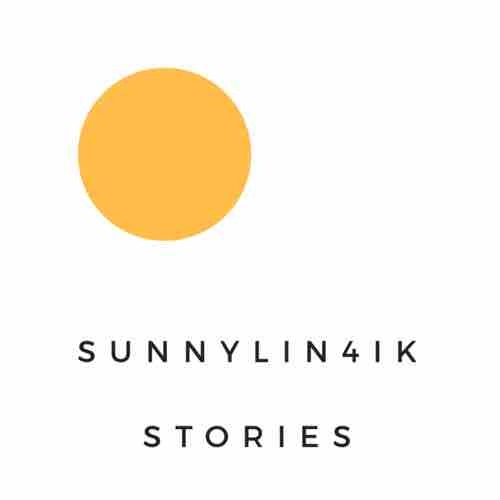 Finally I created my own Telegram-channel @sunnylin4ik_channel. If you use this App you are welcome to join it. My Russian text, audio and video will be in English too. I want to make it nice for my international friends too. So I will do my best.